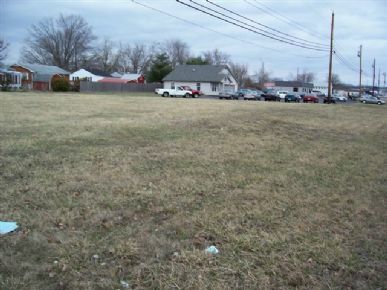 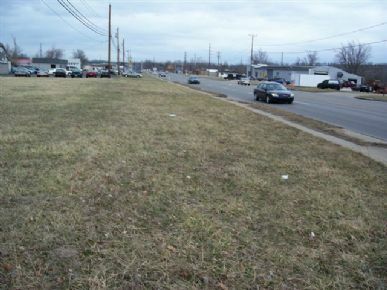 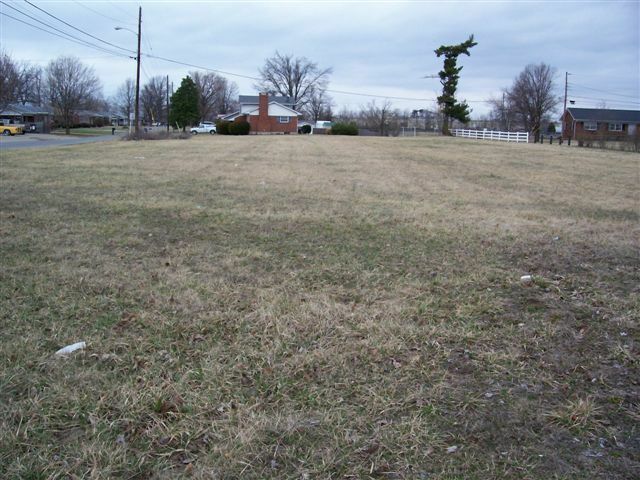 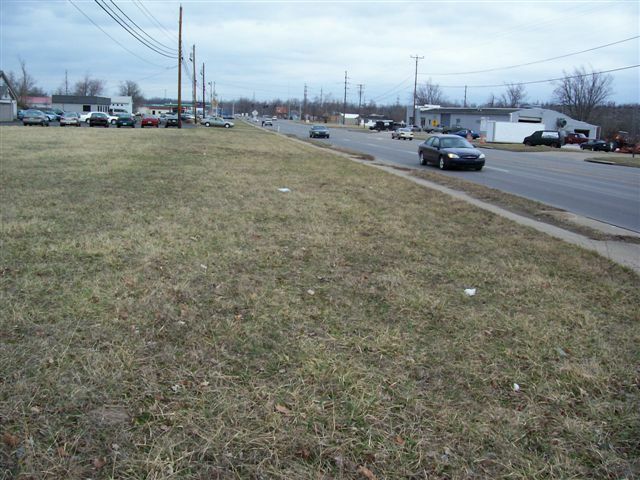 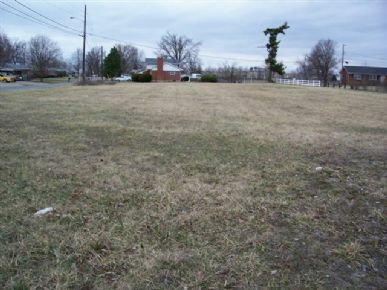 Vacant level commercial lot at the corner of Fairview Drive and Leitchfield Road about 1 mile west of downtown Elizabethtown. 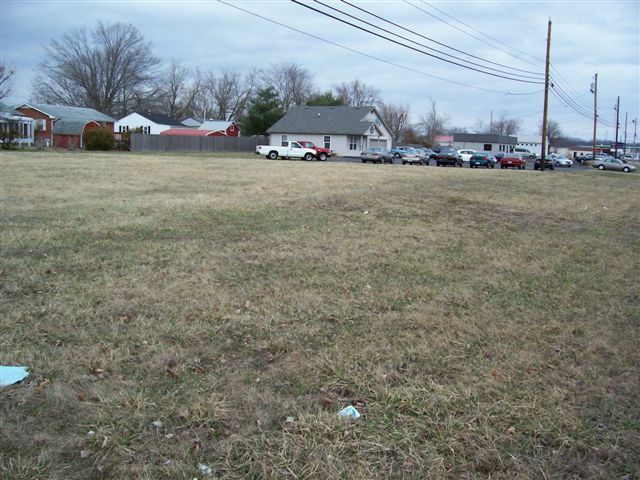 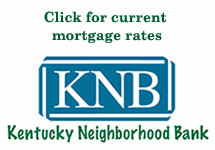 Currently zoned C-3 per city of Elizabethtown Planning and Zoning office . Measures 209x211x145x337.5. 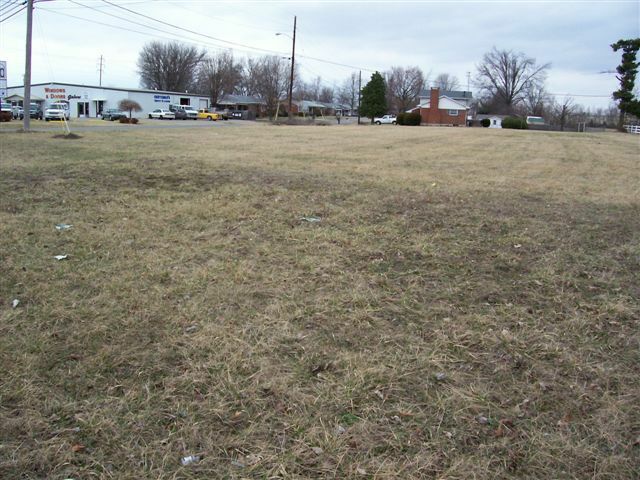 Plat #676 in Hardin County Clerks office. Directions: About one mile west of downtown E-town on Leitchfield Road. 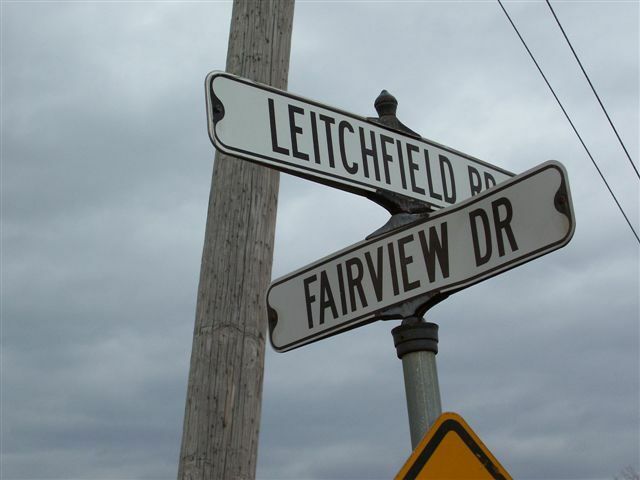 Corner of Fairview Drive and Leitchfield Road.